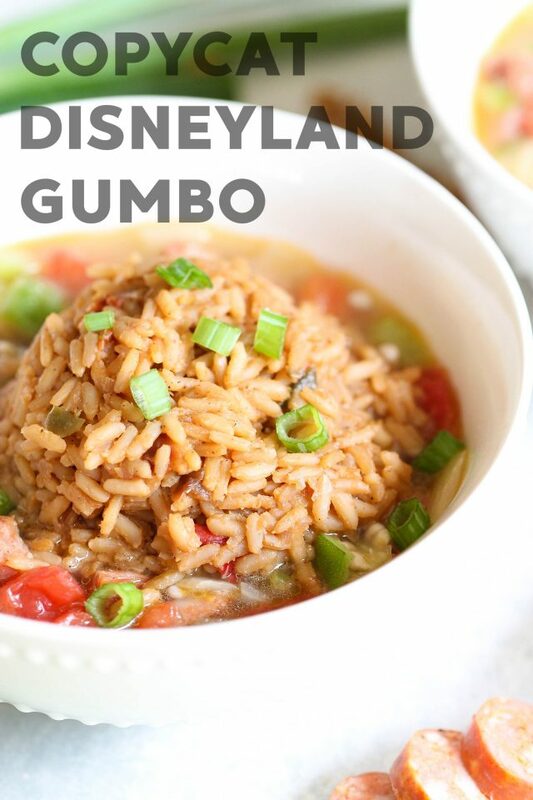 If you love the smoky, spicy flavor of the Gumbo at Disneyland - you're in for a treat! With chicken, sausage, and ham topped with dirty rice, it will make you feel like you're sitting right down in the bayou. If you’ve ever eaten in Disneyland on a cold, cloudy day, you’ve probably tasted some of their amazing gumbo. I think outside of actually being in New Orleans, it’s probably the best gumbo you’ll eat (especially on the West coast!). 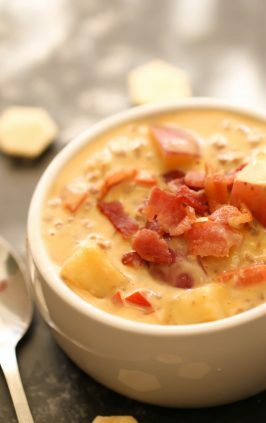 You can find this soup at Cafe Orleans or The Blue Bayou in New Orleans Square in Disneyland. 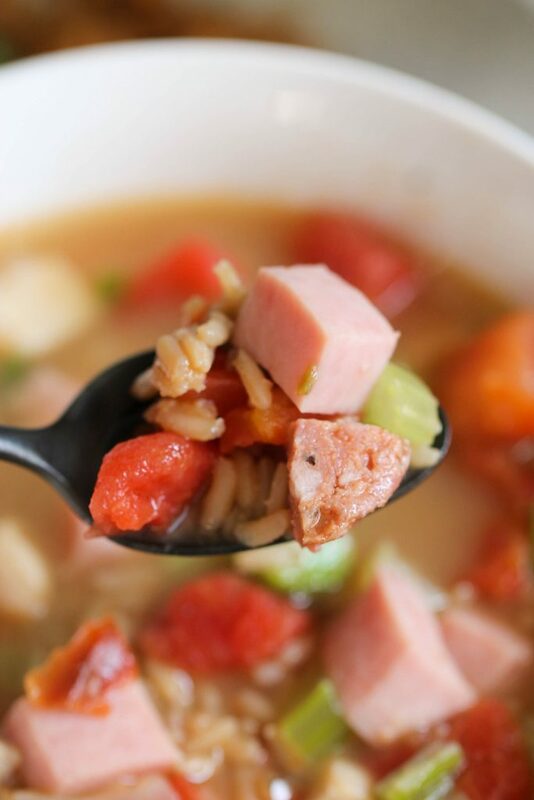 With three types of meat (andouille sausage, tasso ham, and chicken) and topped with Cajun-style “dirty rice,” this spicy, smoky gumbo is my favorite soup ever. Tasso ham can be a little hard to come by, so I just substituted it for regular cubed ham. 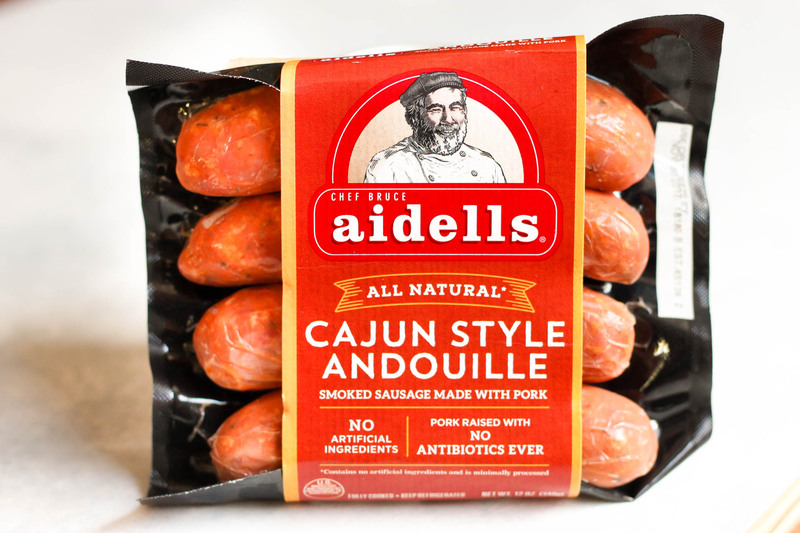 I found Andouille sausage at my local grocery store, and I just used some leftover chicken I had from earlier in the week. 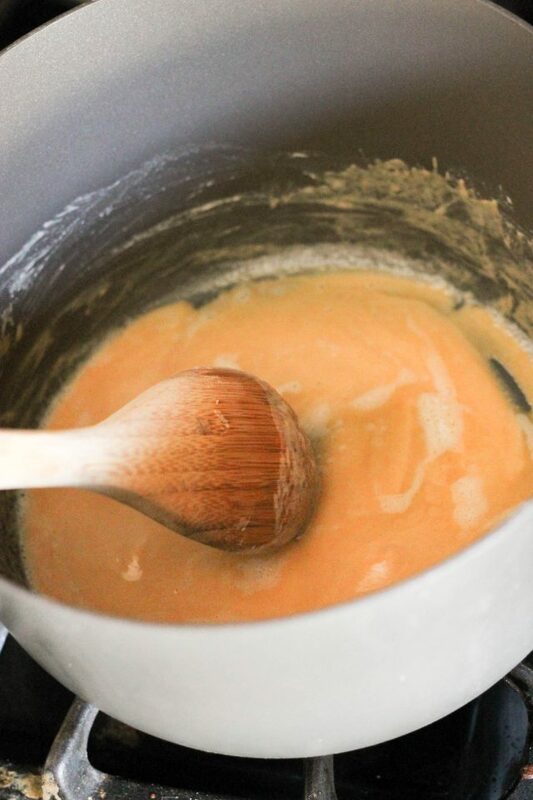 First, make a roux by melting the butter in a large stock pot over medium-low heat. Slowly whisk in the flour, and cook for about 12-15 minutes (stirring occasionally), until it becomes a caramel color. 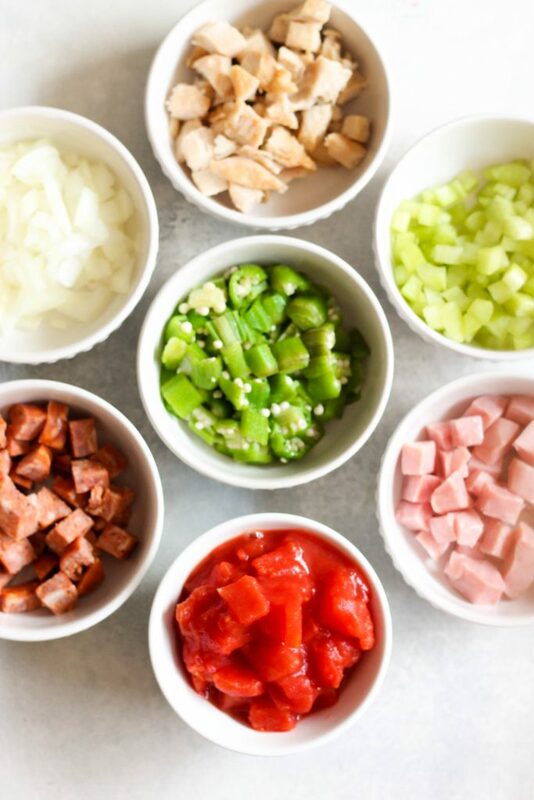 Adjust the heat to medium-high and add onions and celery. 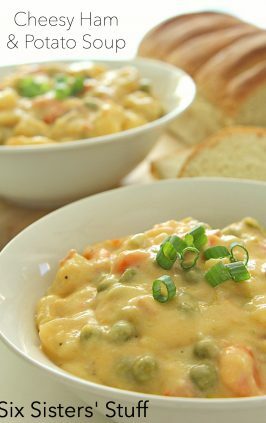 Stir and cook for about 5 minutes, until vegetables begin to soften and they start to clump together with the roux. Stir in chicken broth 1 cup at a time, making sure the roux is completely dissolved. You can add more or less broth, depending on how thick you’d like your gumbo to be. Simmer for 10 minutes. Add all the remaining ingredients (except the gumbo file, rice and green onions) and return to a simmer. Add the gumbo file (or substitute if you don’t have gumbo file – see below). Stir to combine. Serve each bowl of soup with 1/2 cup Cajun-style “dirty rice” and garnish with green onions. Gumbo file is crushed sassafras leaves, and while it does add a specific taste, it is used mostly in this recipe as a thickening agent. I found it at my local grocery store, but if you can’t find it, you can substitute two things: cornstarch or okra. 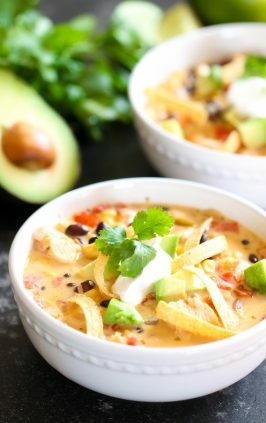 If you mix together 1 Tablespoon water and 1 Tablespoon cornstarch, and then add it to the soup, it can take the place of gumbo file. It is tasteless, so it won’t be quite the same, but the texture will be similar. This recipe already has okra, but if you double the amount, it will help thicken the soup. 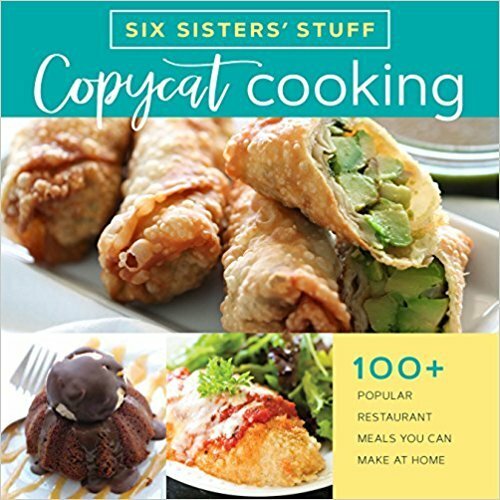 Looking for more Disneyland Copycat Recipes? We love this recipe served in bread bowls, but it’s fine just on it’s own, too. In a large stock pot over medium-low heat, melt butter. Whisk in flour, and cook for 12-15 minutes (stirring occasionally), until it becomes a caramel color. 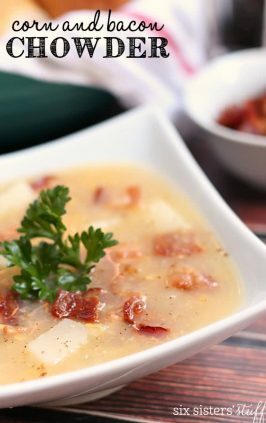 Adjust heat to medium-high and add onions and celery. Stir and cook for about 5 minutes, until vegetables begin to soften. Stir in chicken broth 1 cup at a time, making sure the ingredients don't clump together. Simmer for 10 minutes. Add the gumbo file. Stir to combine. 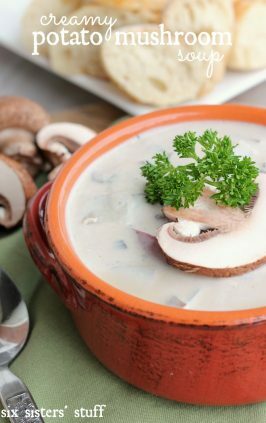 Serve each bowl of soup with 1/2 cup rice and garnish with green onions. 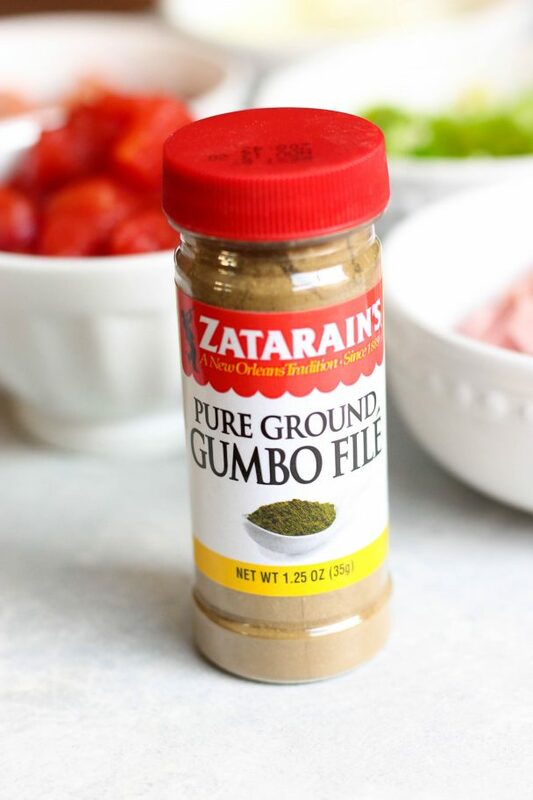 *If you don't have gumbo file, you can substitute cornstarch by mixing together 1 Tablespoon of cornstarch and 1 Tablespoon of water and adding it to the soup.